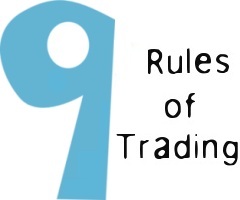 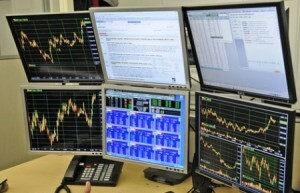 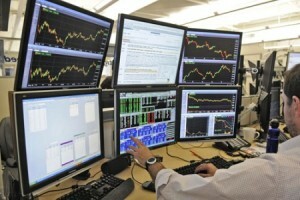 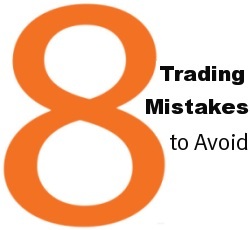 These set of articles cover just the absolute basics of trading stocks. 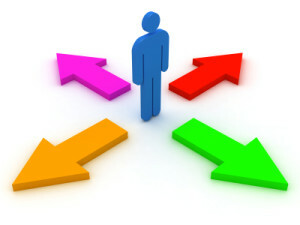 I realize that some of you are trading veterans, but many of you are not. 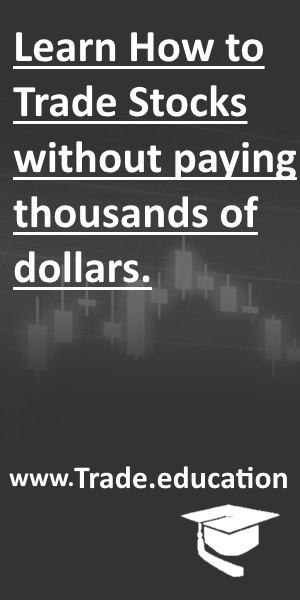 Consider this a “Stock Trading 101” course. 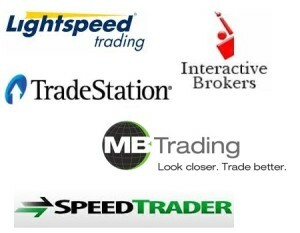 Learn all about day trading stocks – some day trading basics such as what a day trader does, how to become a day trader and much more. 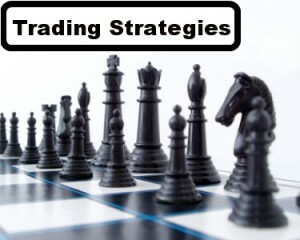 Below are some introductory articles and some more advanced articles on day trading and trading stocks online. 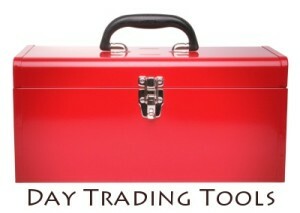 Trading Tools – What’s in a Trader’s Toolbox?